Fans of Titanfall have some new content to look forward to in May according to Respawn. 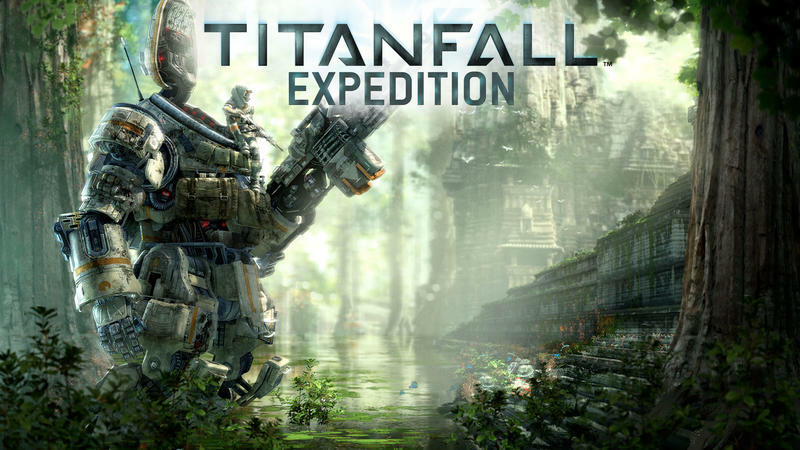 Speaking during a panel at PAX East, Respawn announced that the first DLC pack for its hit Titanfall will be entitled Expedition and that we can expect it next month. The new content package will include three new maps – Runoff, Swamplands and War Games – and will pick up the story, such as it was, some time after the events of the original game. Respawn released an official synopsis for the new maps on its site shortly after the announcement. The maps will bring some new environments to the game. Runoff will feature water and pipes, Swamplands will have lots of trees which you will be able to wallrun on and War Games will be set in the training facility. The new map package, the first of three, will sell for $9.99 by itself, or you can purchase the season pass for $24.99 and that will include al three planned DLC releases. Respawn also revealed during the PAX presentation that there is also more free content on the way such as a two-on-two, last Titan standing brawl, Titan-specific Burn cards, bug fixes and more. Is it too much to ask for the ability to customize your Titan? Apparently it is. We'll have more on the Titanfall Expedition DLC as it's announced.